Arsenal striker Alexis Sanchez is almost certain to leave the Emirates at the end of the season. With his contract due to expire soon and contract negotiations going nowhere, the Chilean has been linked to many of Europe’s top sides. Chelsea, Juventus, and Sevilla are a few of Europe’s elites that have shown interest in signing Sanchez. Now, according to Metro, Bayern Munich look to be the front-runners for the embittered Arsenal star. Bayern recently thrashed Arsenal in the Champions League 10-2 on aggeregate, with the first leg revealing the true extent of Sanchez’s dissatisfaction with the club as he was seen visibly frustrated throughout the match. Soon after, Sanchez was surprisingly dropped from Arsenal’s 3-1 loss to Liverpool, with reports later confirming that he had a training ground bust-up with manager Arsene Wenger. 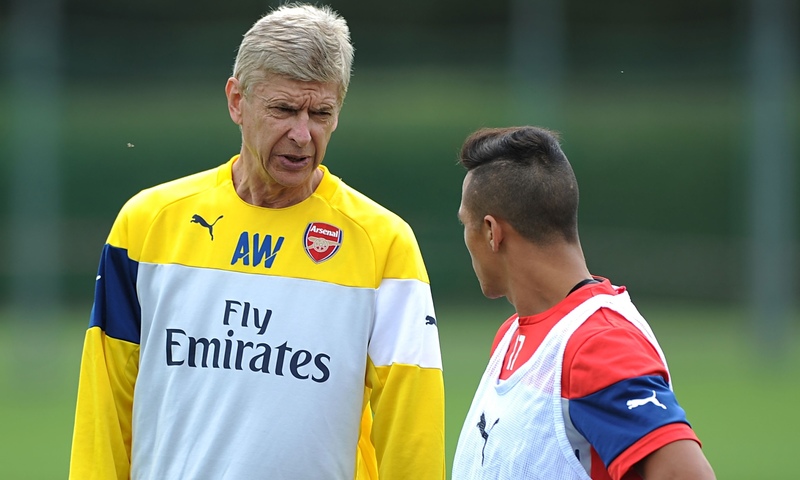 As a result, it has been reported that Arsenal are willing to let Sanchez go for as little as £35 million. Bayern manager Carlo Ancelotti has ordered the club to purchase Sanchez, a player that he believes is his side’s “missing piece.” Although the Bavarians have reached the semi-finals of the Champions League in the last five competitions, they have only won once, losing to Spanish opposition the other four times. With a strong attack that already features the likes of Robert Lewandowski, Arjen Robben, Douglas Costa, and Thomas Muller among others, management believes that Sanchez could be the player to drive the side to the next level. The article also links Bayern to Real Madrid midfielder James Rodriguez as a potential option if they lose out on Sanchez. Sanchez has scored 22 goals this season and recorded 14 assists although it has not been enough to prevent Arsenal from crashing out in the Champions League or disappointing in the Premier League. Arsenal are currently sixth in the table, 19 points below league leaders Chelsea. 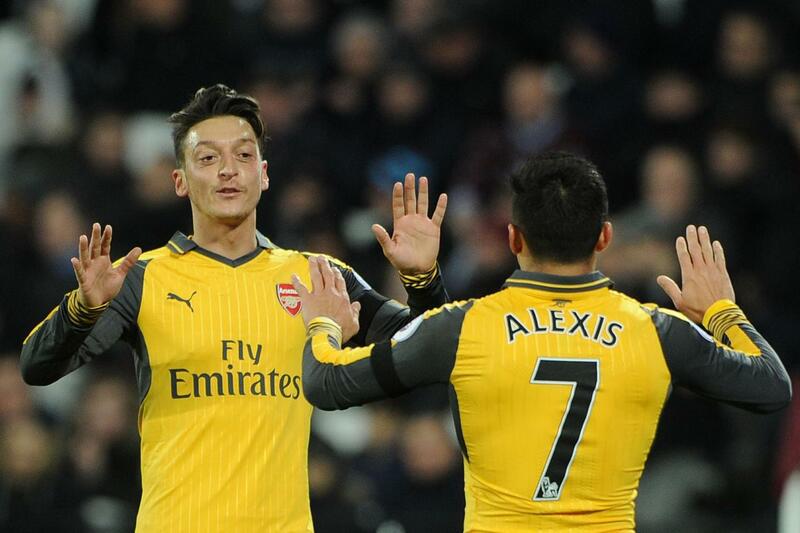 Other players reportedly close to leaving the club are Mesut Ozil and Alex Oxlade-Chamberlain.